Lithuania seeks that direct payments to its farmers are as close as possible to those received by their counterparts in the EU's "old" member states, President Dalia Grybauskaitė said at a informal meeting of EU leaders in Brussels on Friday. 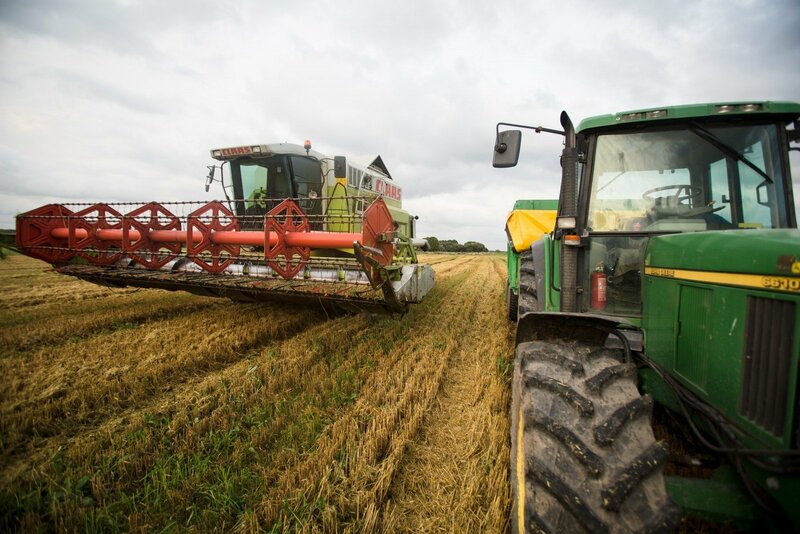 "One of the key budget priorities for Lithuania is to achieve a level of direct payments to its farmers as close as possible to that of the old-timers. 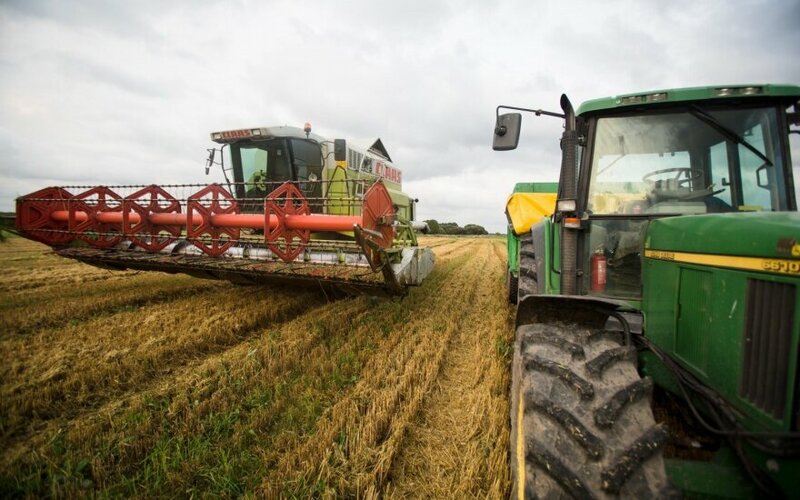 It is the only way to create equal competitive conditions for all EU farmers," Grybauskaitė's press office quoted her as saying in a press release. "Even though Lithuania's level of development is nearing the European average, differences between the economic welfare of member states are still there. It is therefore very important to allocate sufficient funds for cohesion in order to ensure Lithuania's rapid development," she said. At the informal summit focusing on the political priorities of the bloc's new multi-annual budget, Grybauskaitė also underlined the need for EU funding for strategic interconnection projects, including the power grid synchronization, gas links and the Rail Baltica transport corridor. "These projects, which will contribute to EU economic integration, are crucial to the security and well-being of the region," she said in the press release. The president also said that Lithuania needed further support to its Ignalina nuclear power plant. "A safe and transparent decommissioning process is an issue of concern not only to the region, but also to the Community. The EU's commitment to finance the closure of the Ignalina nuclear power plant is included in the Accession Treaty of Lithuania," she said. According to the press release, "Brexit and its consequences will also have to be taken into account when negotiating the multiannual financial framework". "With the United Kingdom out of the EU, the financing of the budget may be reduced by an annual sum of 13 billion euros. EU member states will have to decide how to provide sufficient funding to ongoing programs and to future priority projects."